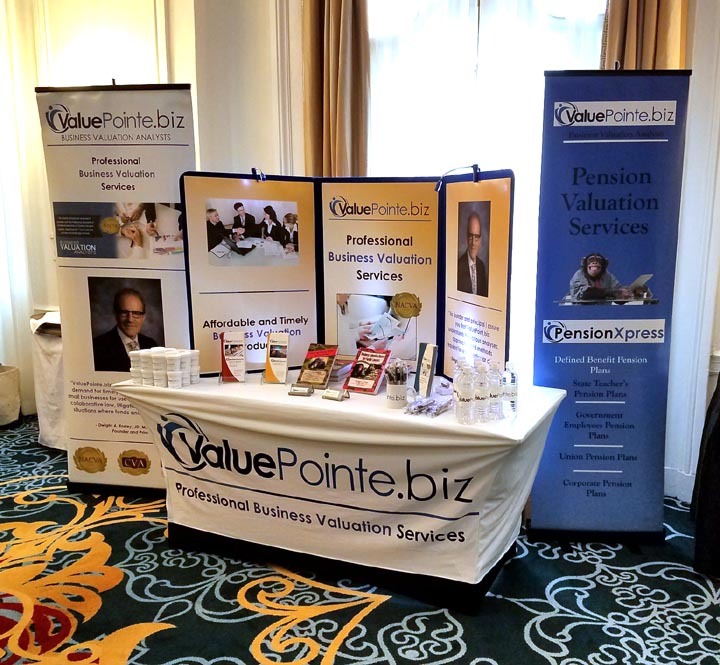 ValuePointe.biz’s™ mission is to meet the growing demand for timely and affordable valuations of small businesses for use in negotiations, mediations, collaborative law, litigations, tax issues, and other situations where funds and/or time are limited. We have the expertise to provide detailed valuation reports of large enterprises, but we also understand that in many situations there is a need to value a small business at a reasonable cost. As a Certified Business Valuator, we understand the complexities of personal goodwill valuations and will work diligently to provide the highest quality valuation possible. Although we are located in NC, we are able to work with clients nationwide. 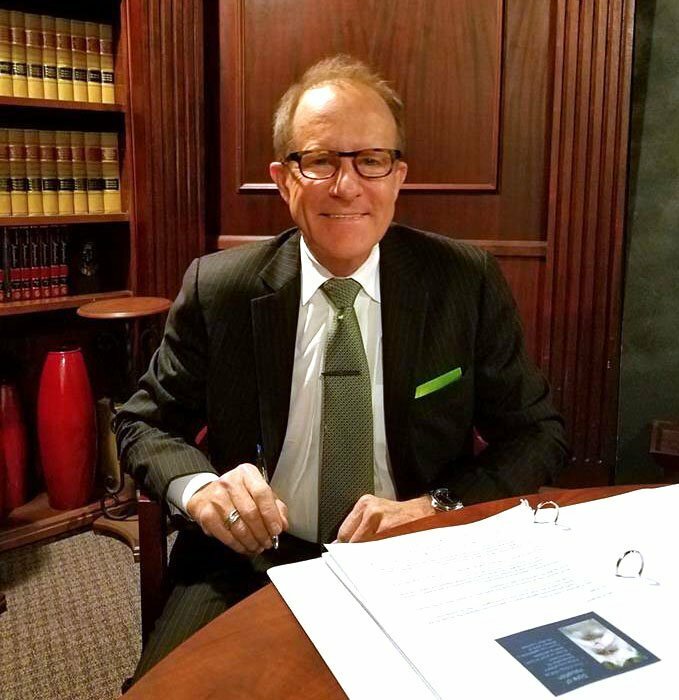 Dwight A. Ensley, JD, MBA, BBA, CVA is the principal and manager of ValuePointe.biz™ Mr. Ensley has a unique mix of knowledge in business valuation, business development, operations management, marketing, and finance, as an entrepreneur of over 20 years. He is diversely experienced with startups, acquisitions, divestitures, operation expansion, market development, and general business management. He is also excellent in solving long-standing problems with creative solutions to improve operational efficiencies.